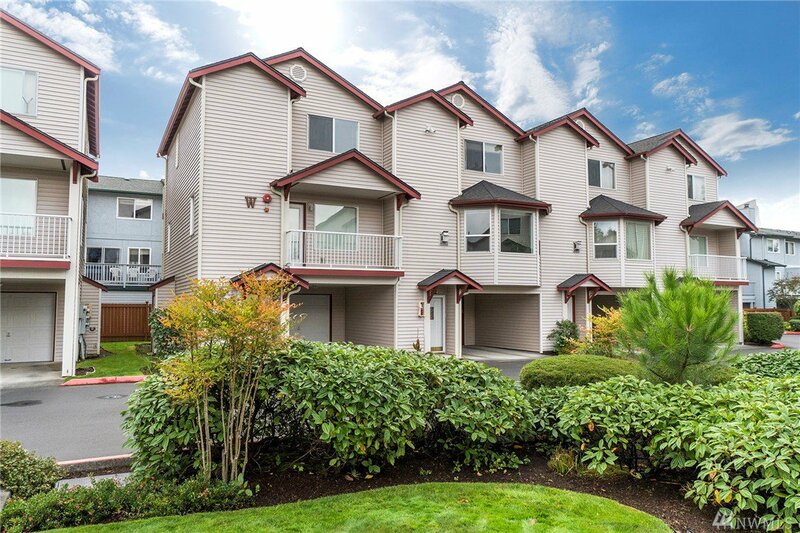 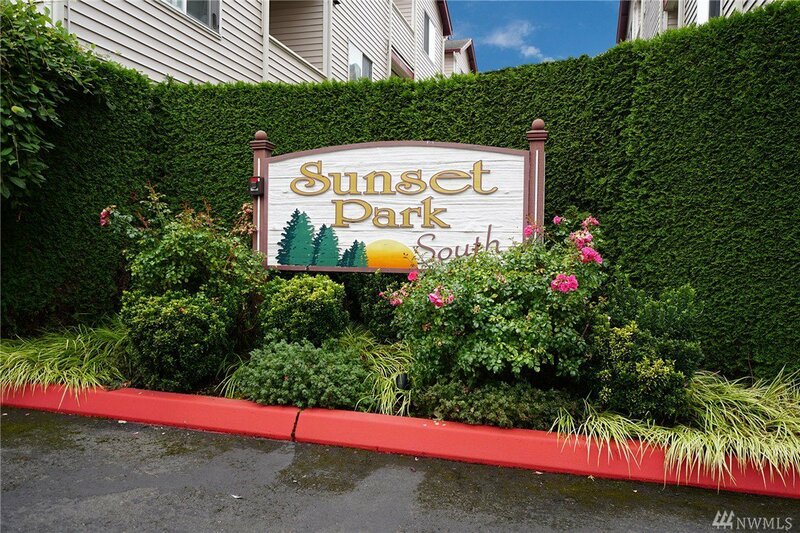 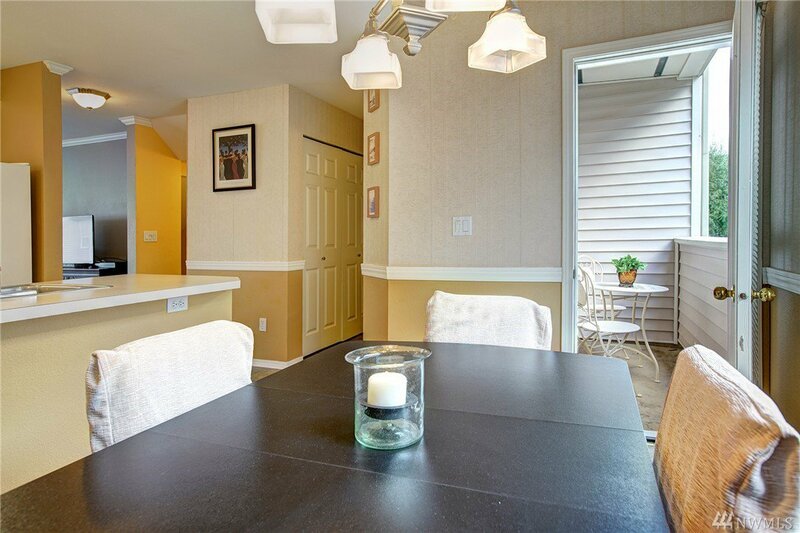 Postcard PERFECT townhome nestled in a quiet complex, Sunset Park South! 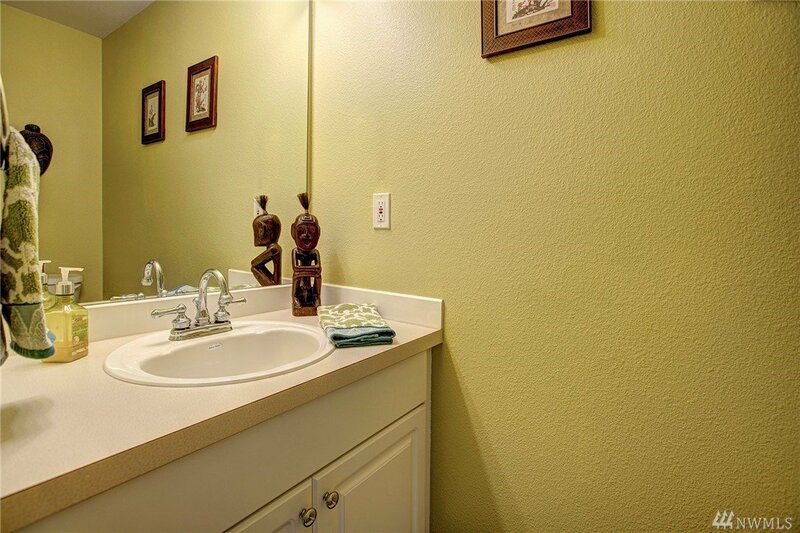 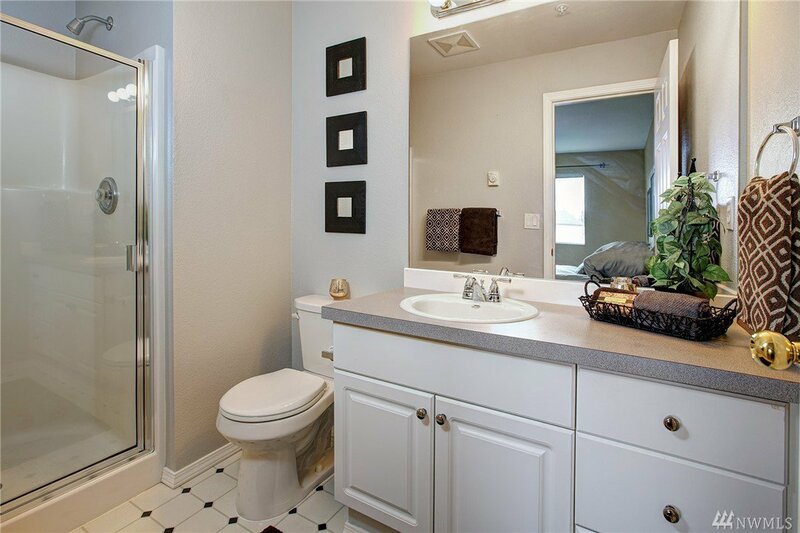 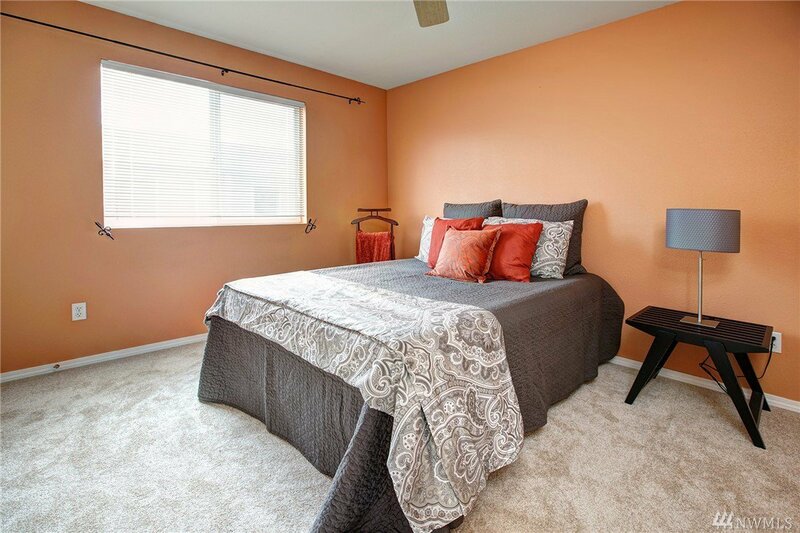 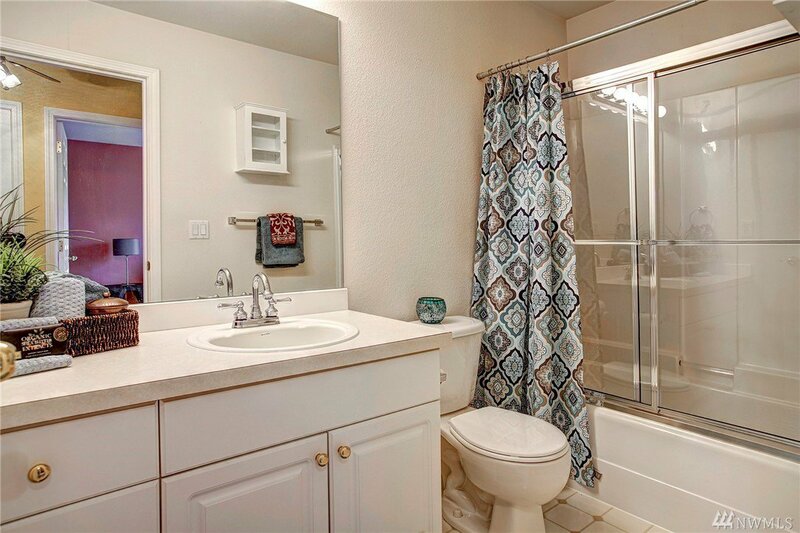 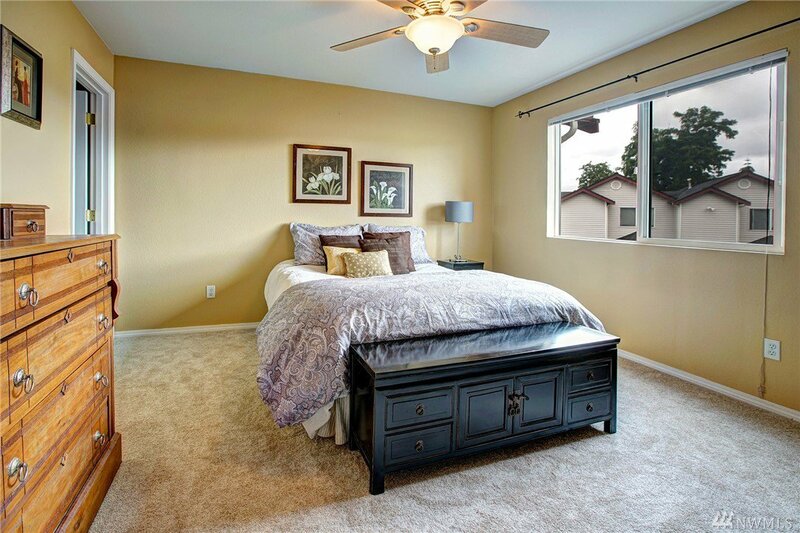 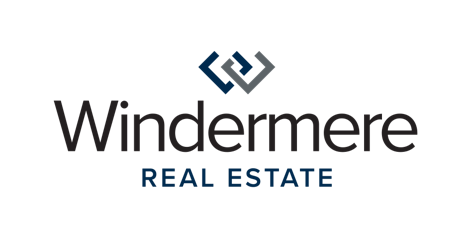 Designer paint colors, inviting interiors, meticulously maintained. 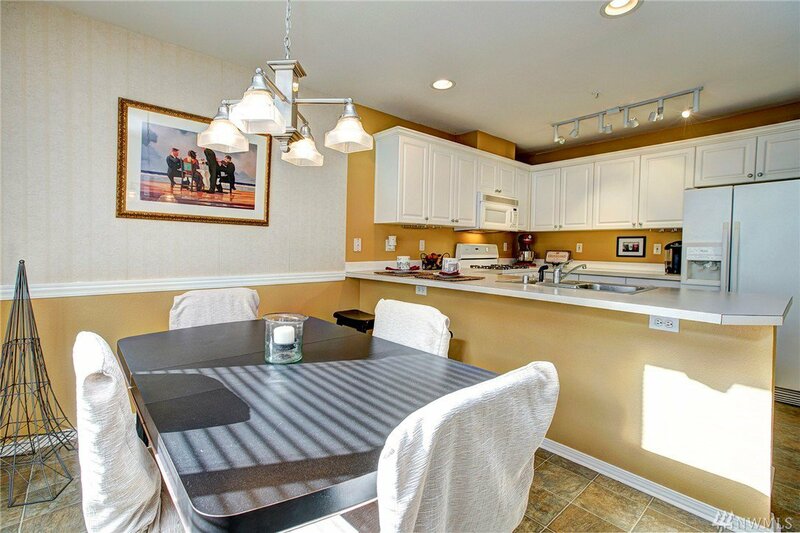 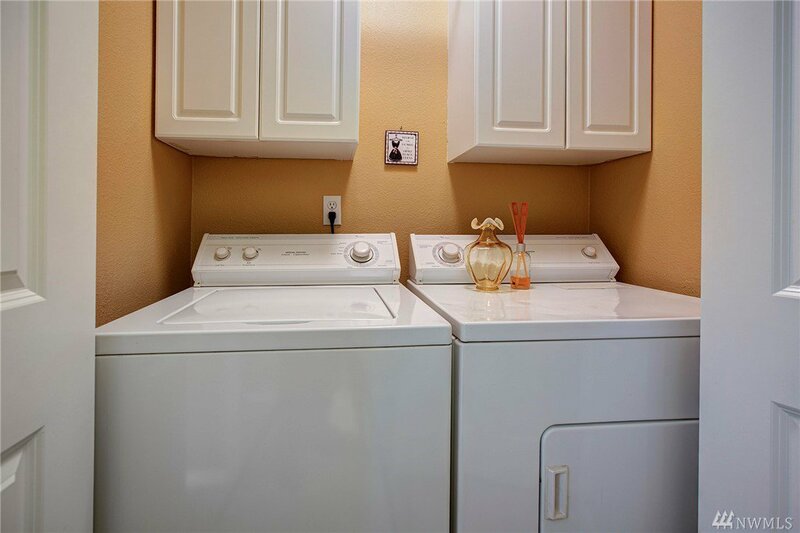 Convenient to freeways, shopping, dining. 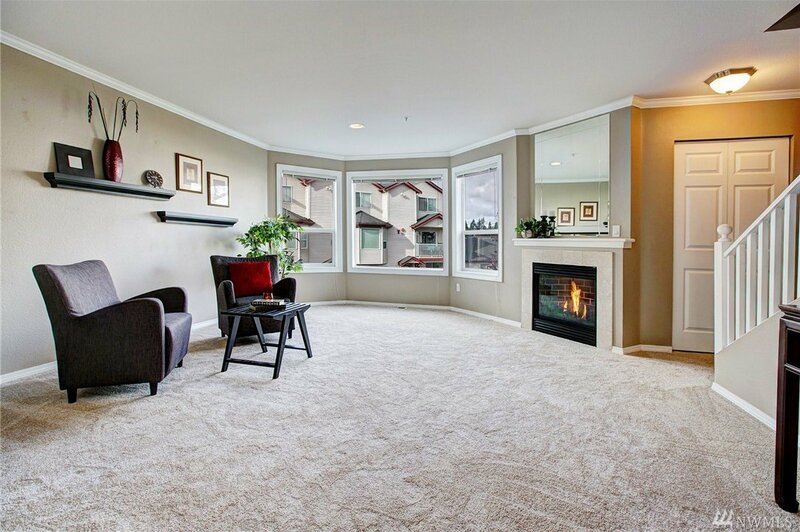 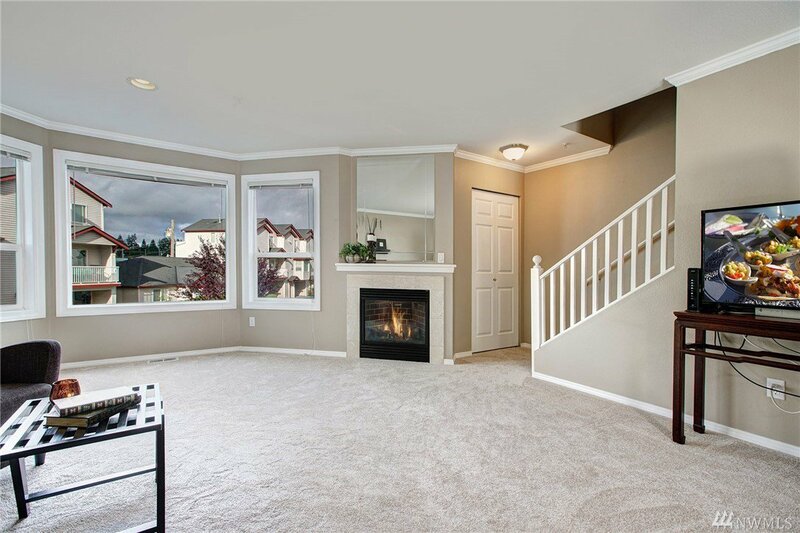 Open living space with fireplace focal point, picture windows & streaming sunlight. 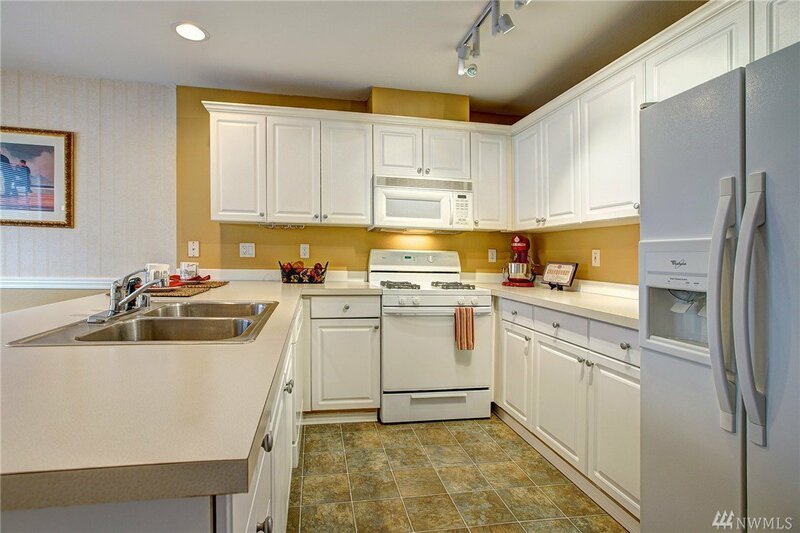 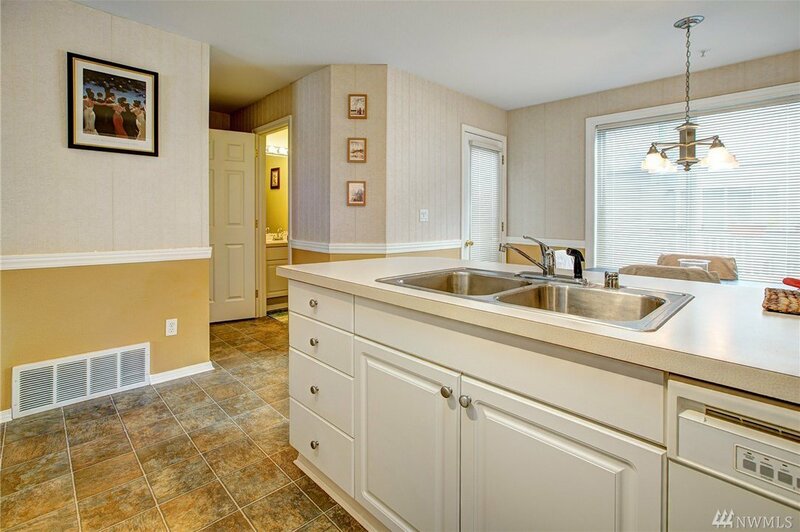 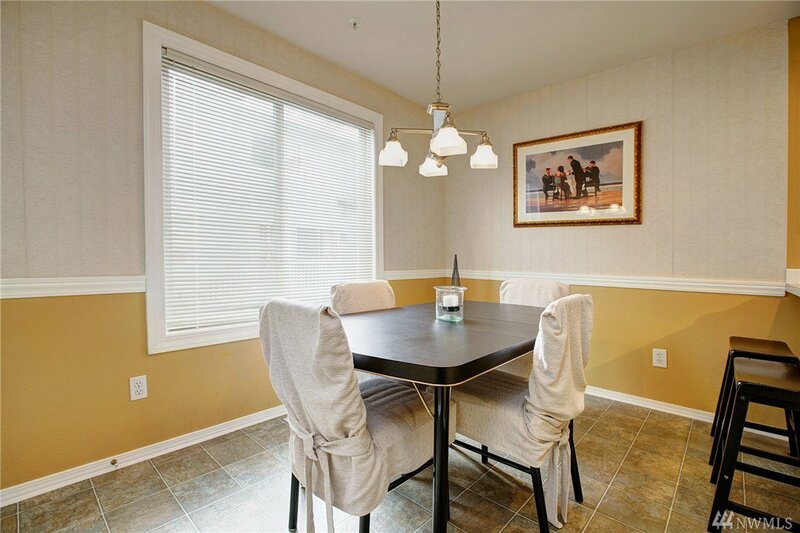 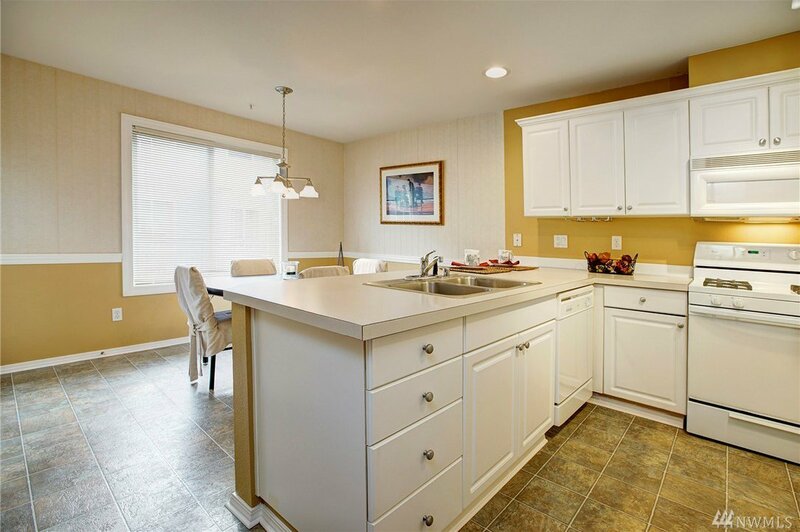 Cheery Kitchen w/large breakfast bar, tons of cabinetry, roomy dining area. 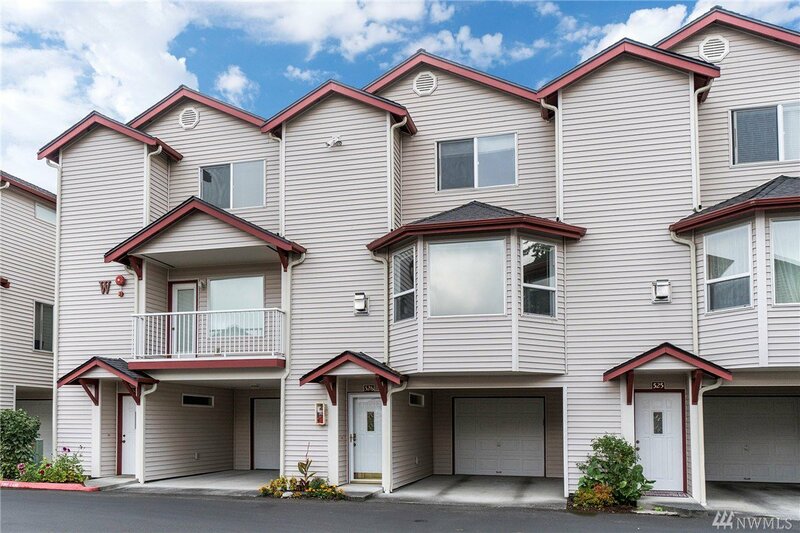 2 balconies & patio for morning coffee enjoyment! 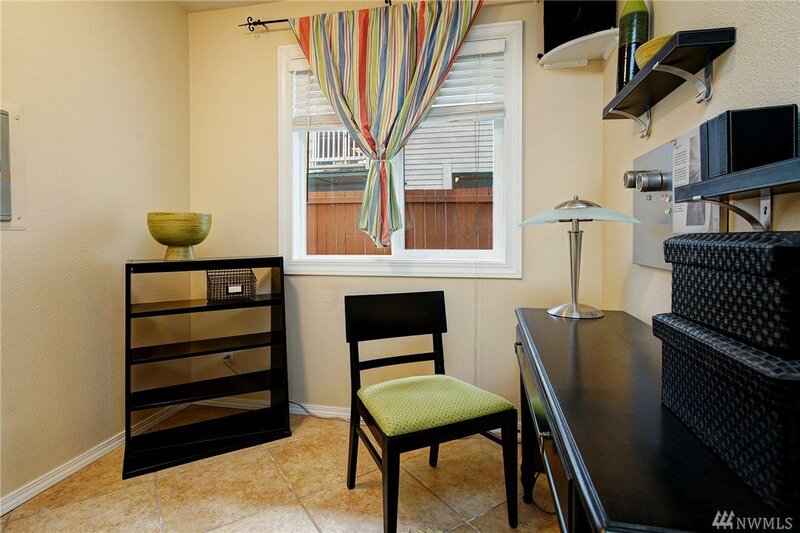 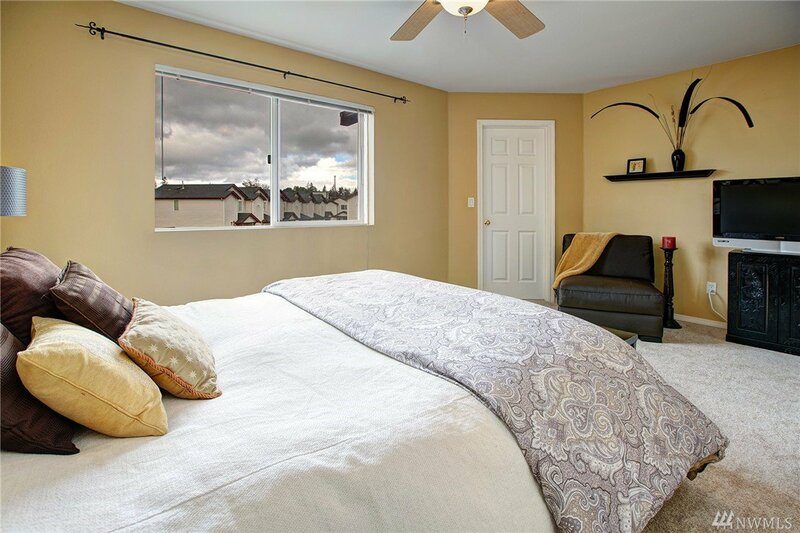 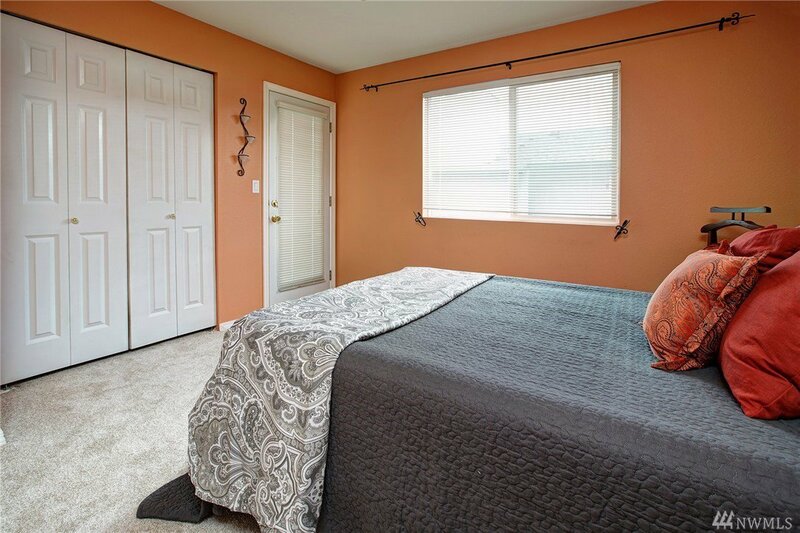 Upstairs spacious bedrms w/Master ensuite + full bath. 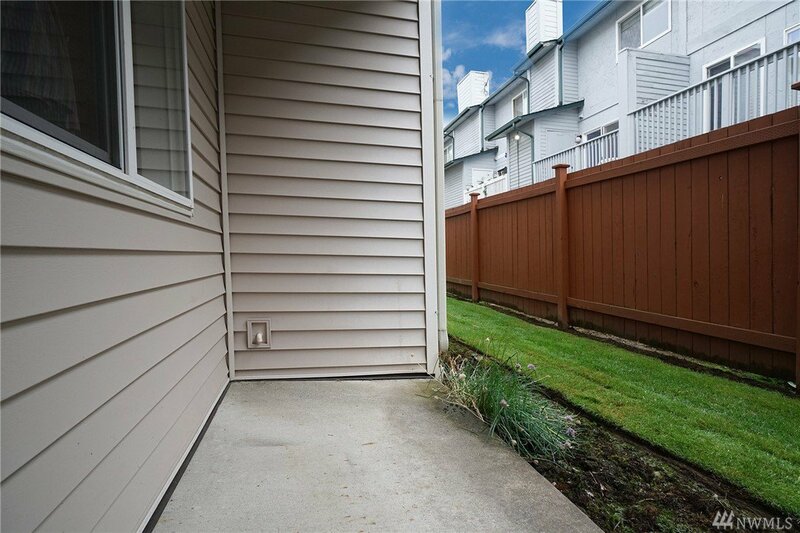 Office space, private Garage PLUS carport, low dues!